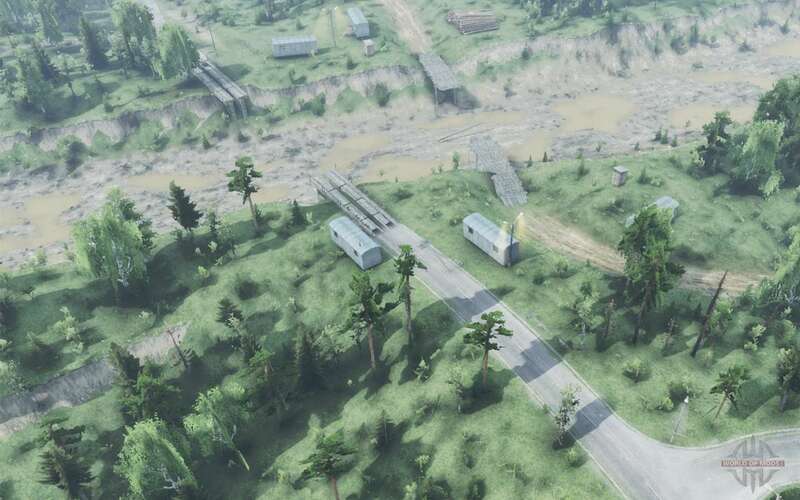 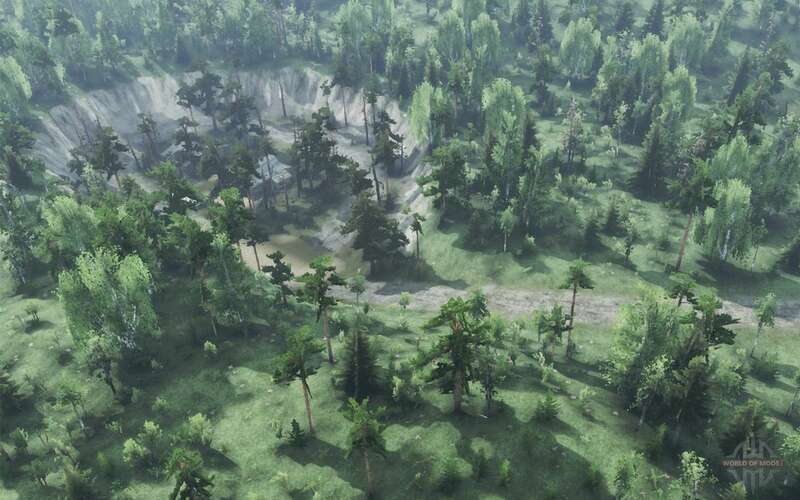 Map "Everyday truck" for Spintires. Download "Everyday truck" for Spintires, you can click on the links below on the page. 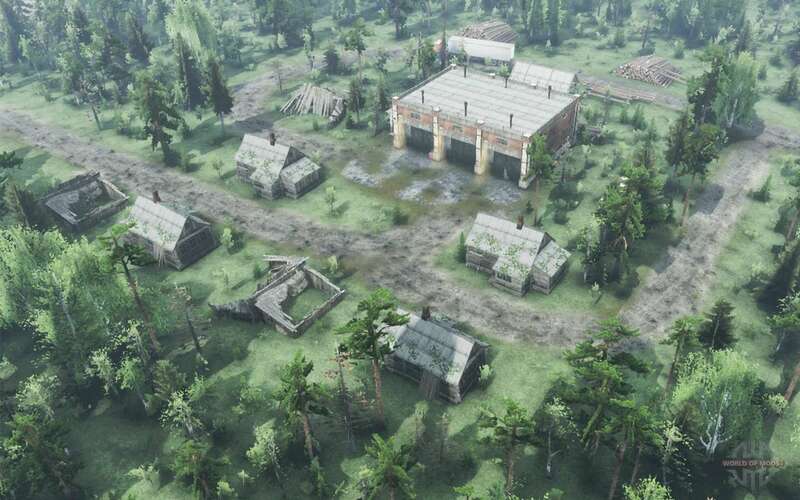 The barracks of the 25th km.